Developers fear that if Twitter’s engineers build the same features that they have, Twitter could transform overnight from generous benefactor to serious competitor. 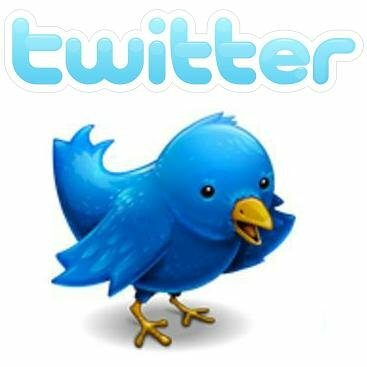 70,000 applications transformed Twitter into an easy to use service for people around the world. The applications enabled users to post a photo, shorten a URL, monitor several Twitter accounts at once, easily use the service from a cell phone or search for people to follow. This encouraged an amazing growth for the service, reaching today 50 million Twitter posts a day, up from just 2.5 million at the beginning of last year and 5,000 in 2007. Twitter’s inaugural developer conference in San Francisco at Chirp, is announcing tension rising between outside developers and Twitter. The service is expected to announce at the conference new ways to make money, which could include advertising or paid accounts for businesses.